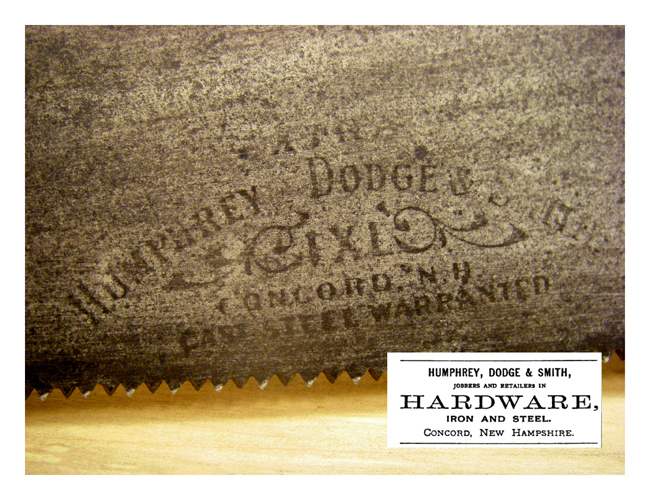 This entry was posted in Life + Times, Saw Talk and tagged Disston, Handsaw, Humphrey Dodge & Smith, No 9, table saw by Joe Federici. Bookmark the permalink. Happy New Year Joe. 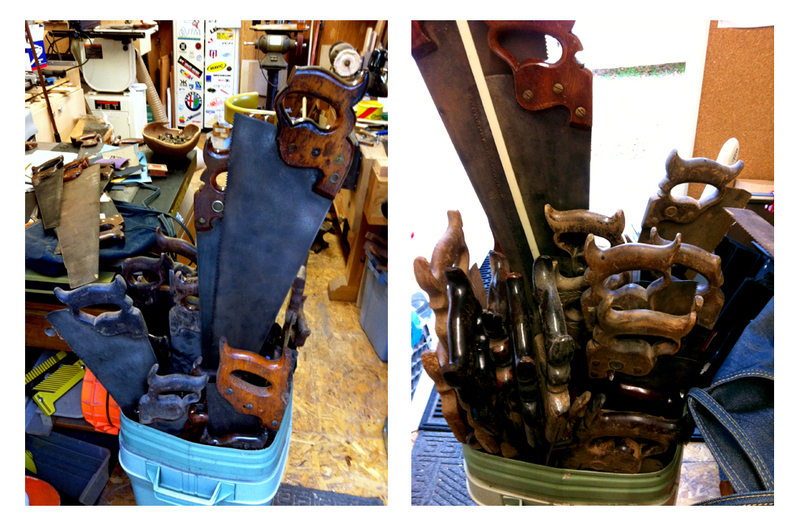 Love that last saw and like you I love to see a saw that was loved. That was beautiful. Thanks for sharing. thank you and Happy new year to you and the family as well Dana. I have a set of 5 x 5 yale hinges from the 1880s. They are made of thick beefy brass. The “5” stamped on them is virtually identical to the 5 on your repaired saw.